Deadbolt locked or unlocked by cylinder key or turn. Stainless steel deadbolt. 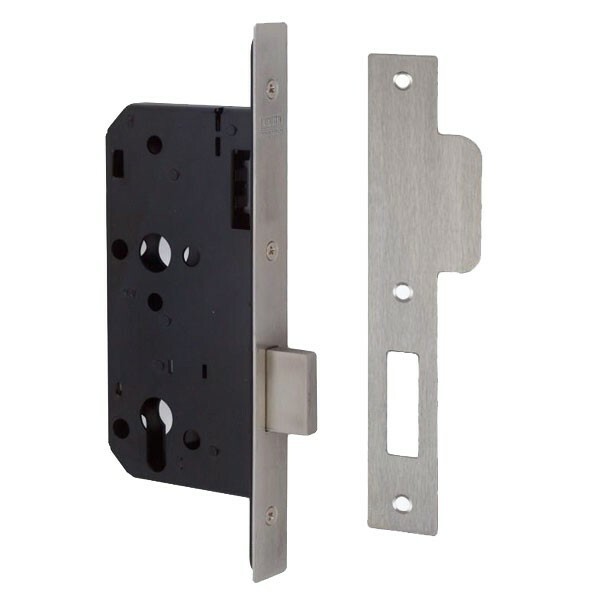 Double throw deadbolt - 20mm projection. Pierced to accept bolt-through escutcheons.